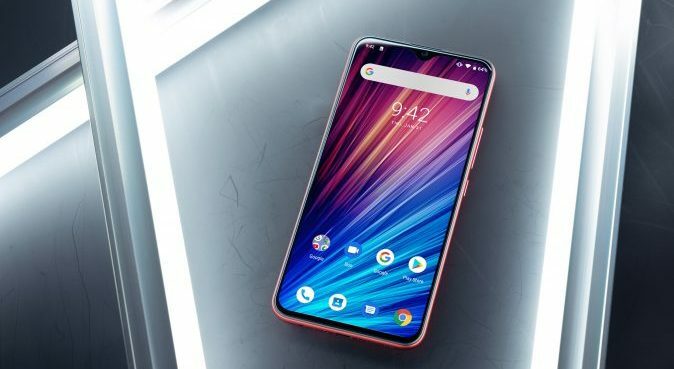 Gizmochina has teamed up with Umidigi to gift 10 of their fans with a brand new Android smartphone! To enter in their latest 2nd UMIDIGI F1 Play Smartphone Giveaway grab your free entries by following few simple steps listed down below! Featuring a 48+8MP rear-camera setup and a 16MP selfie shooter, the UMIDIGI F1 Play offers incredible flexibility no matter which camera you’re using. Under the hood, the device is powered by the Helio P60 SoC and 6GB of RAM, backed up by a giant 5,150mAh battery. Those specs, coupled with the Full HD+ display, means this phone will last you well over a day on a single charge.